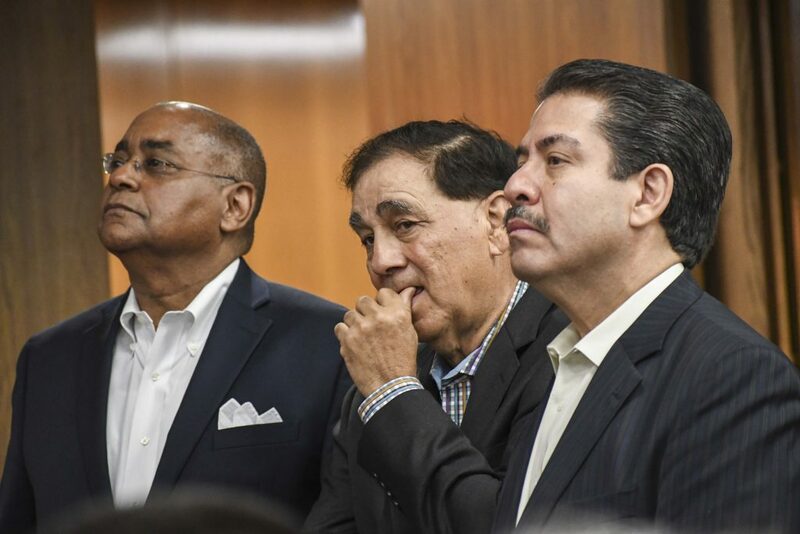 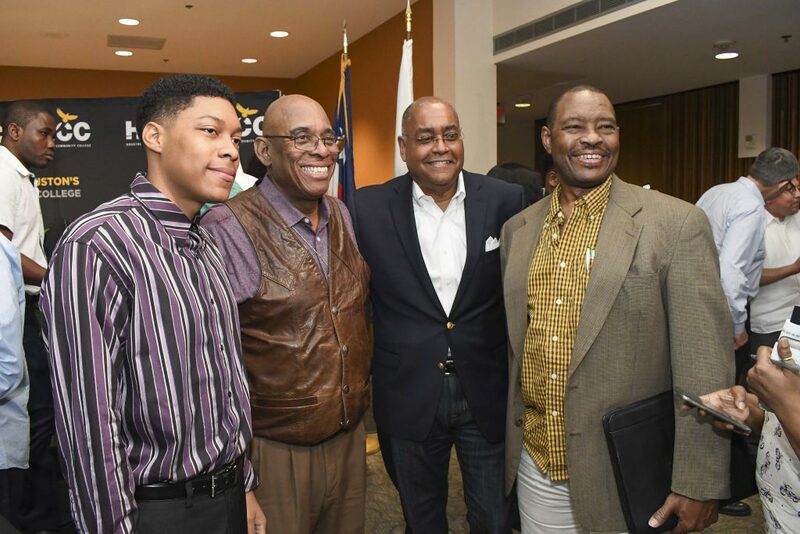 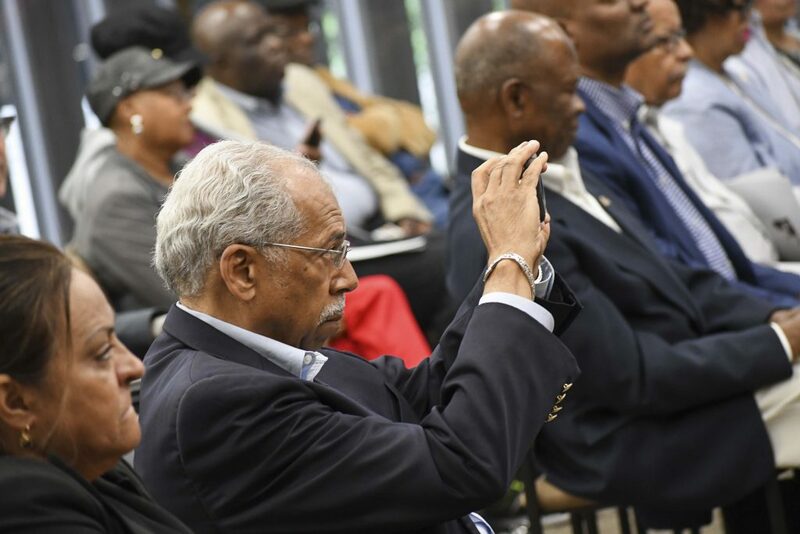 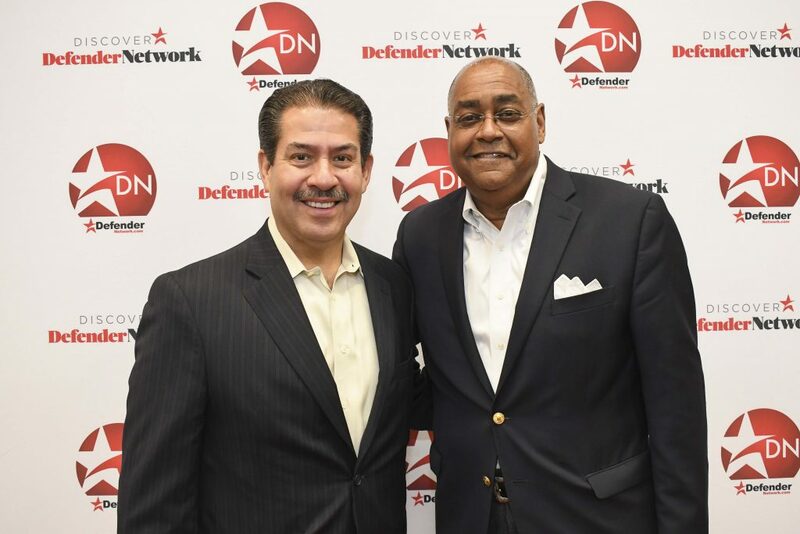 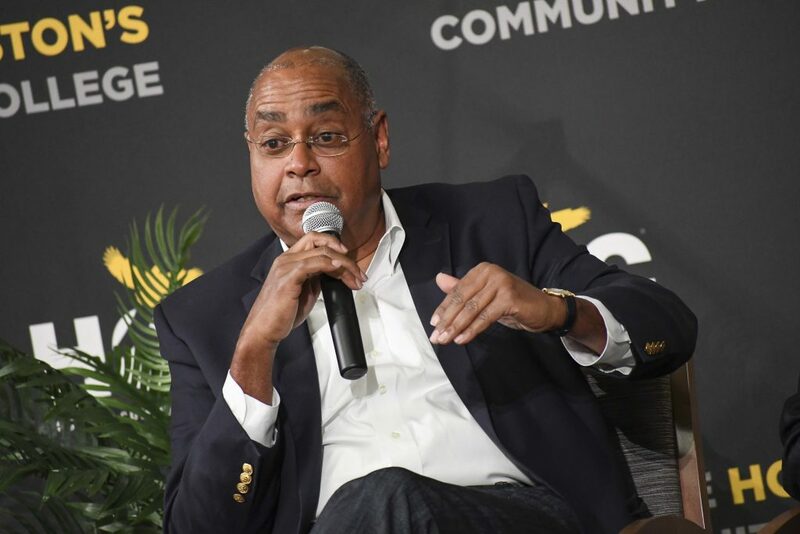 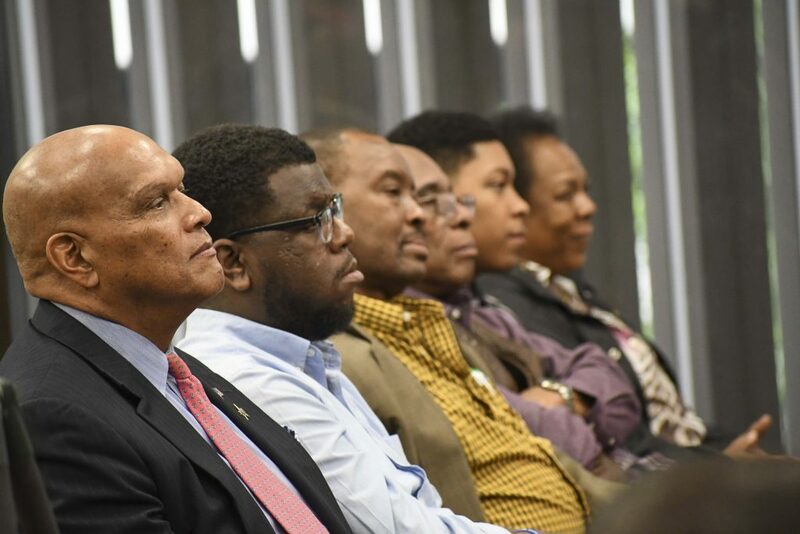 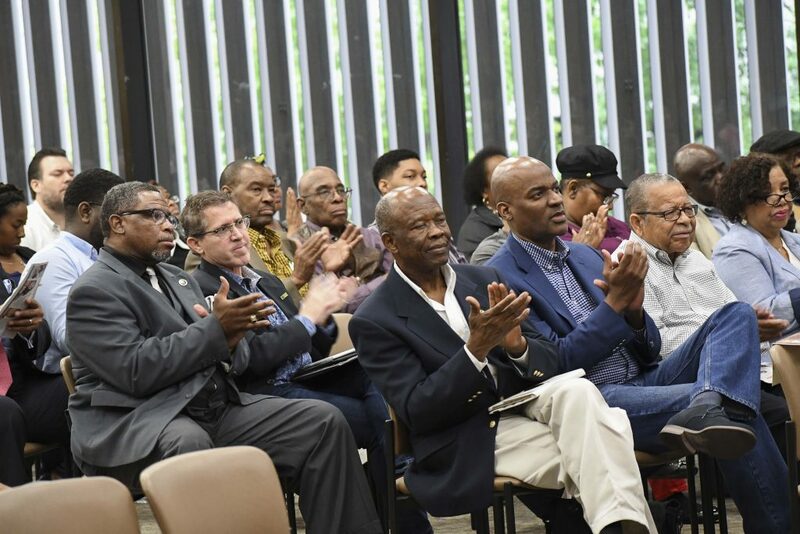 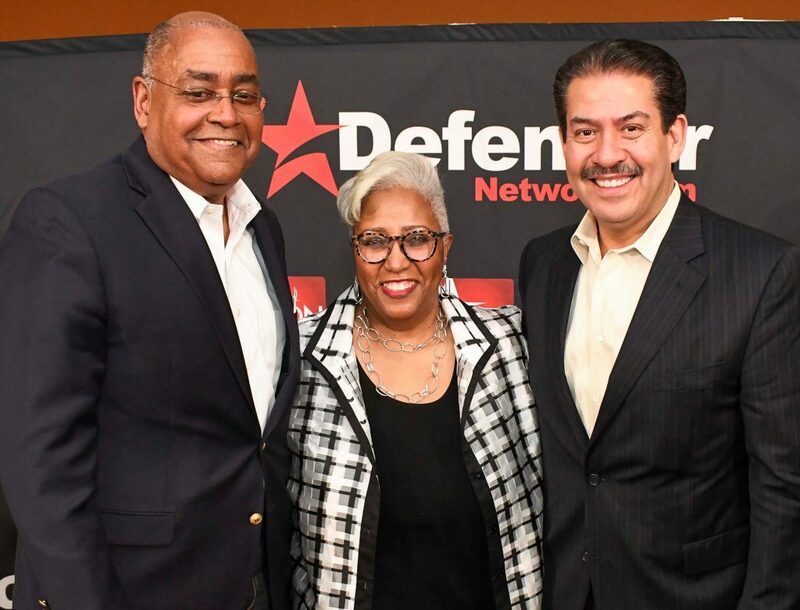 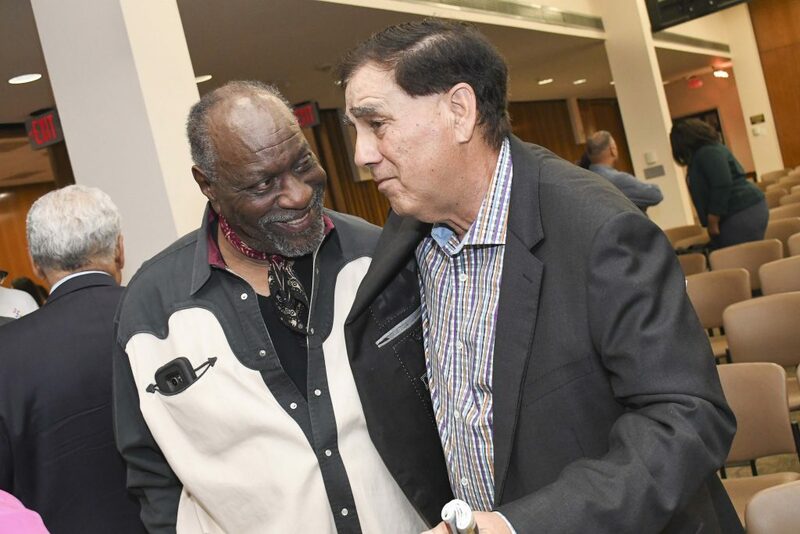 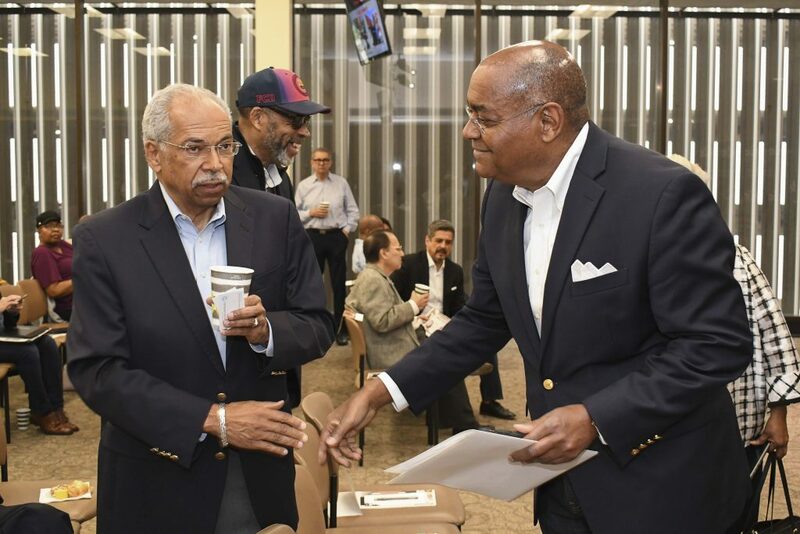 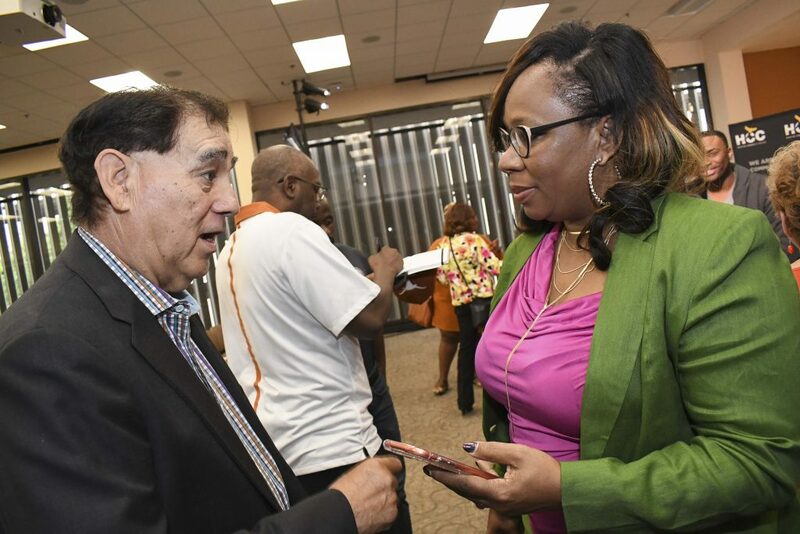 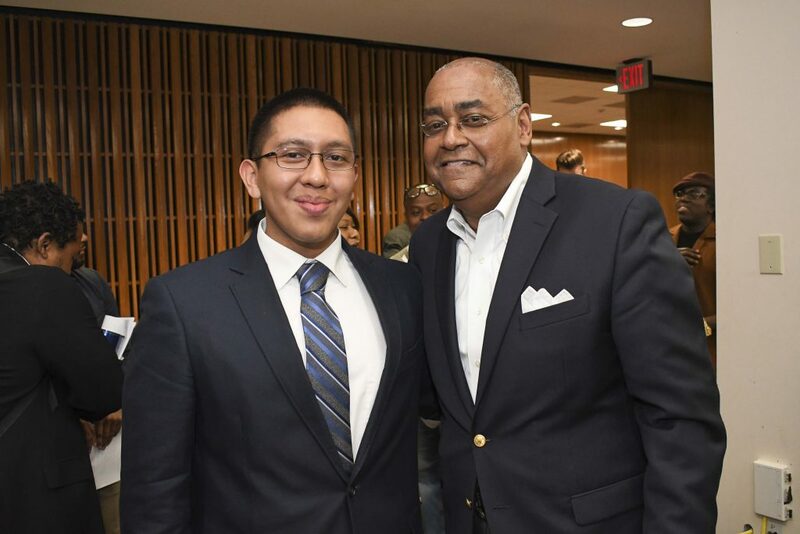 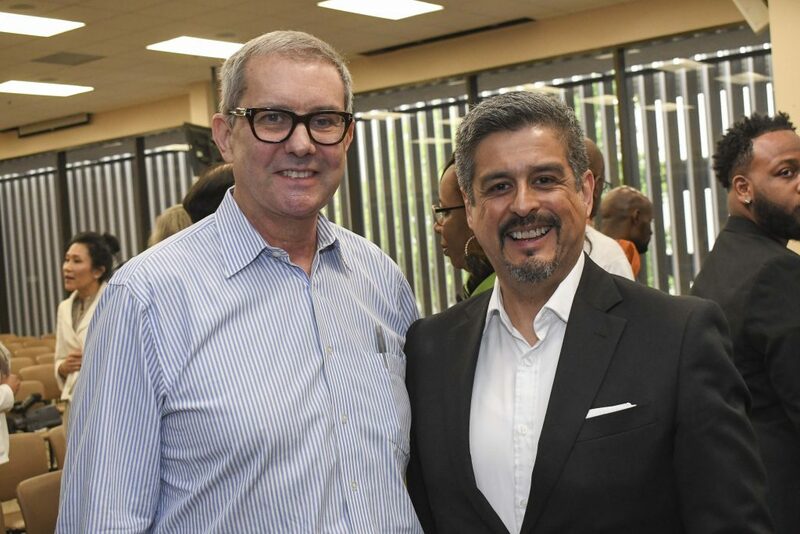 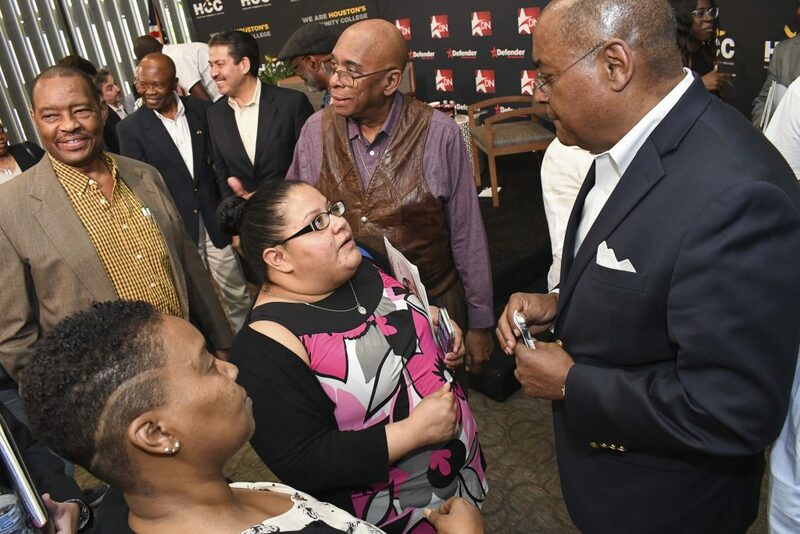 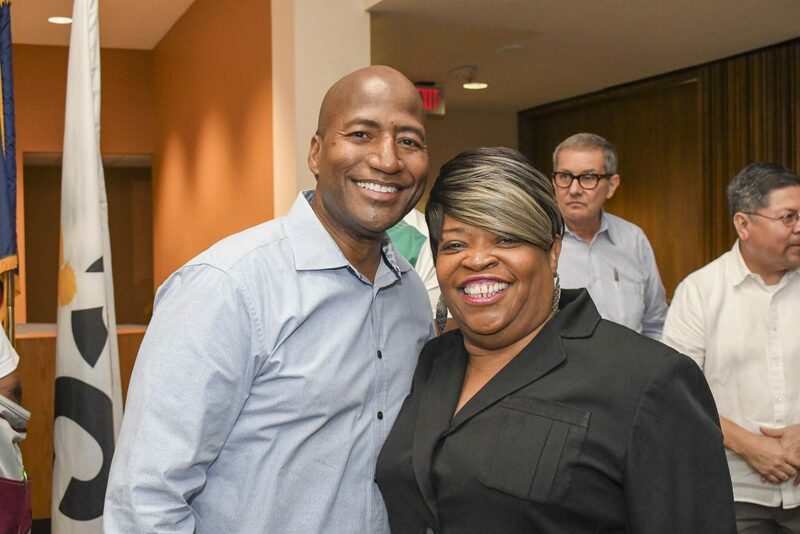 The Defender Network’s Conversations & Coffee series continued recently with “Blacks & Browns: Our Common Ground,” a discussion led by County Commissioners Rodney Ellis and Adrian Garcia. 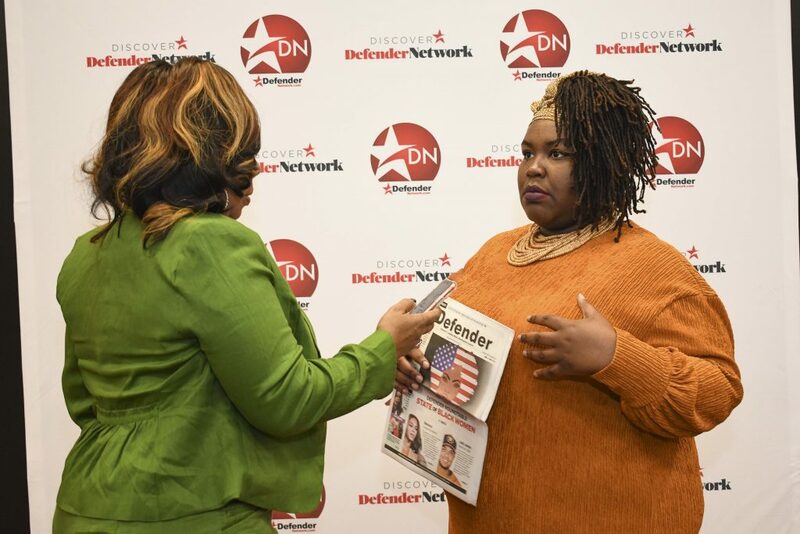 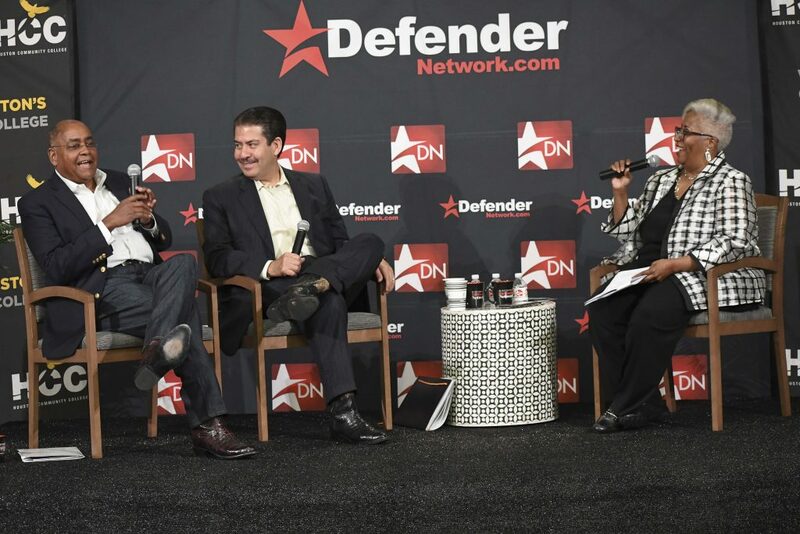 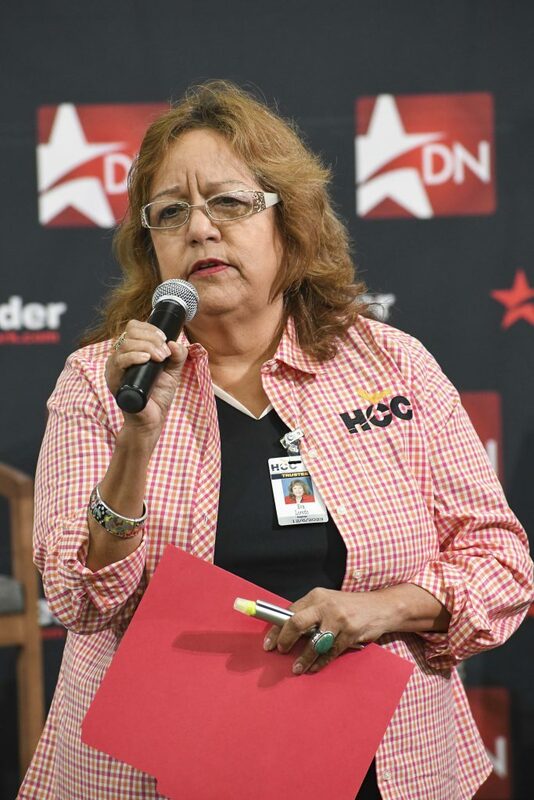 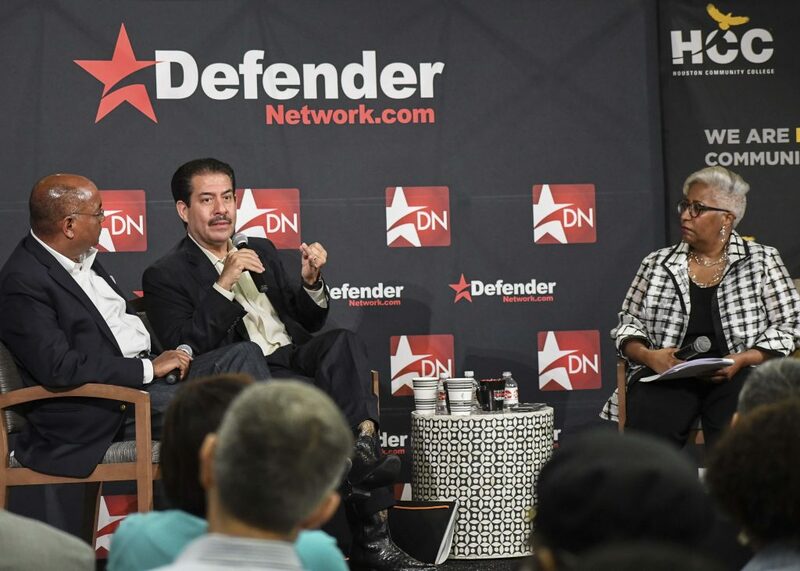 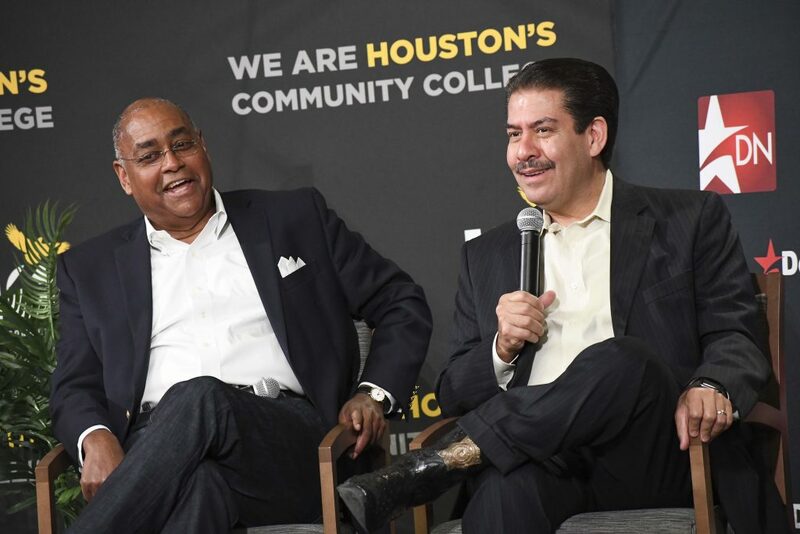 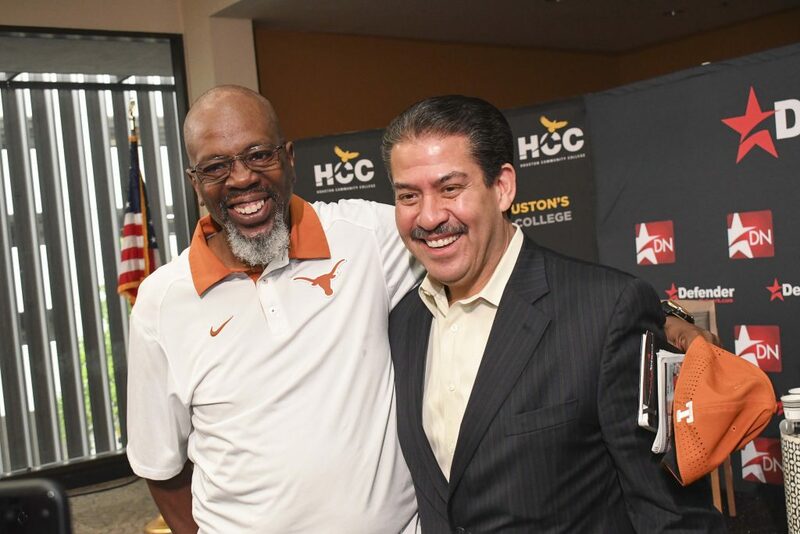 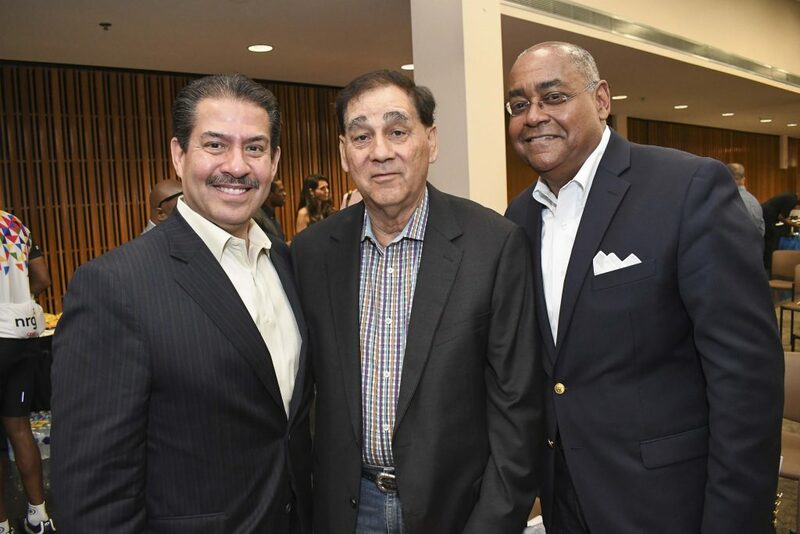 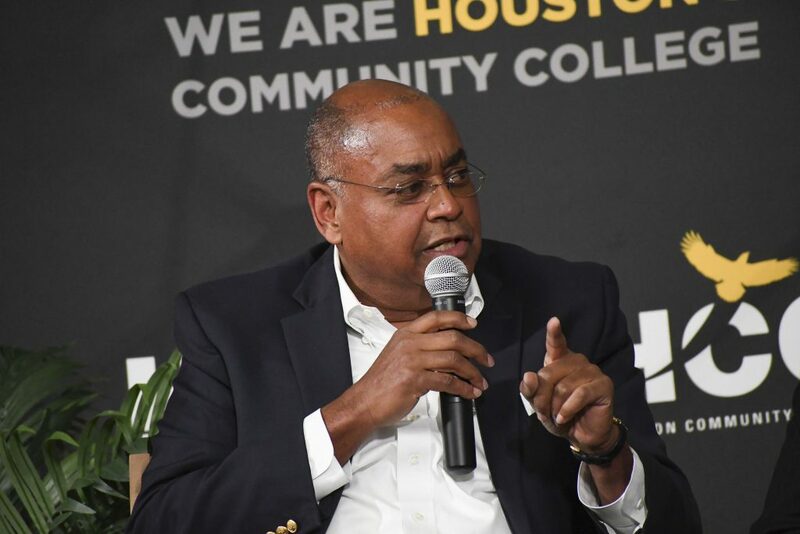 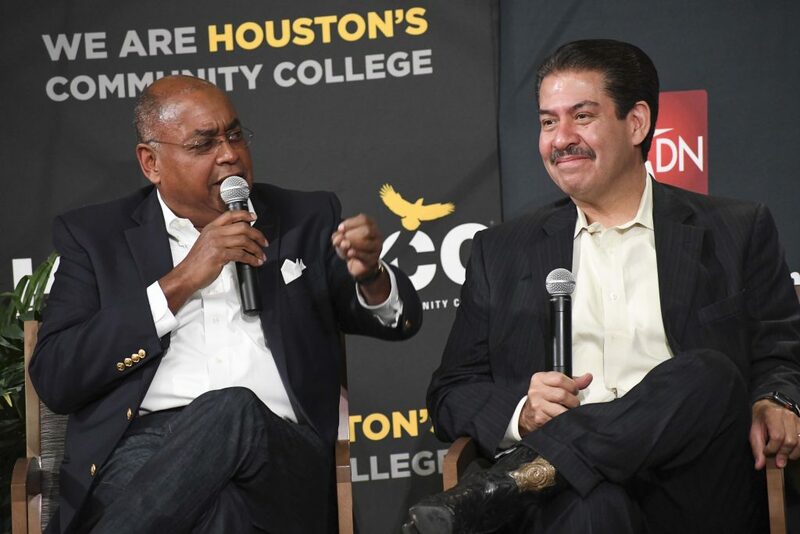 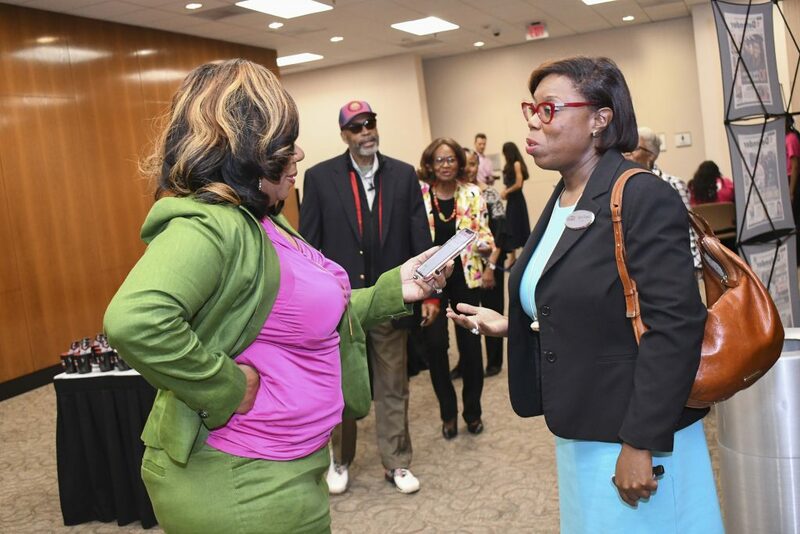 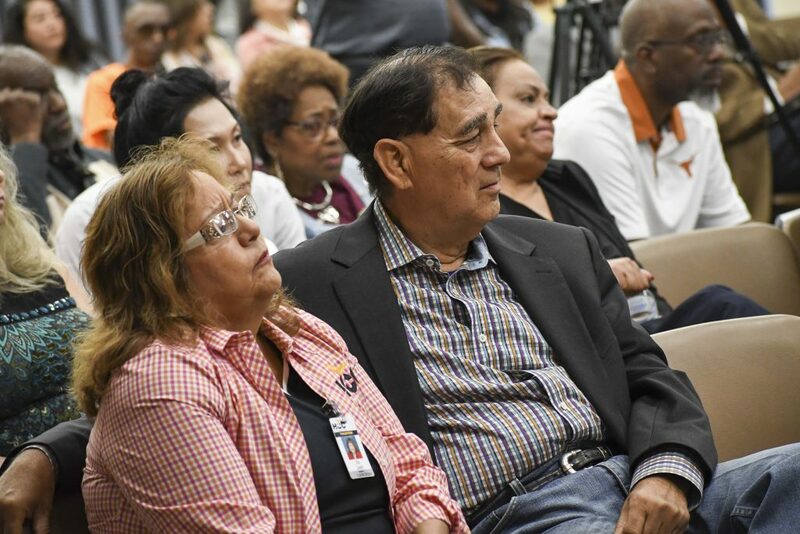 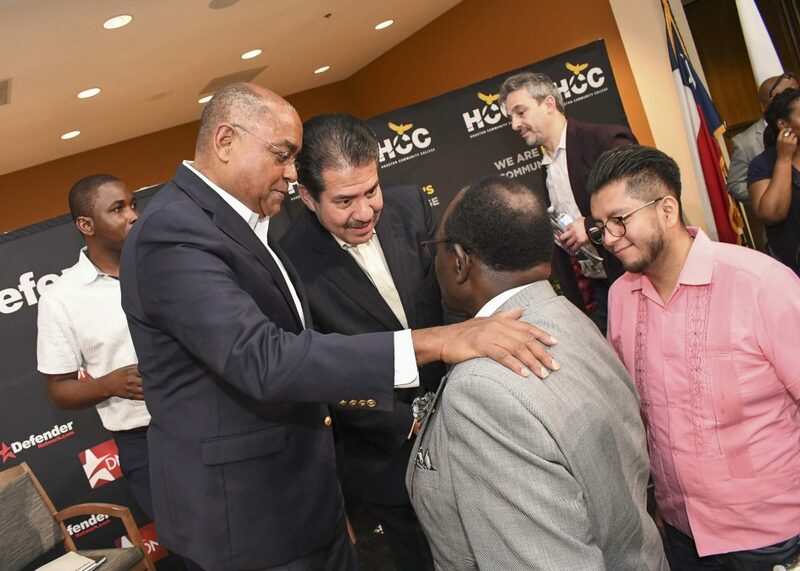 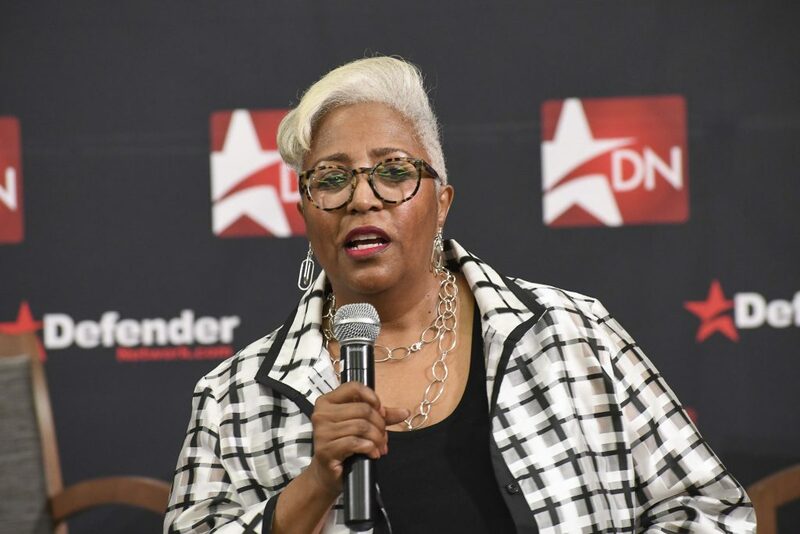 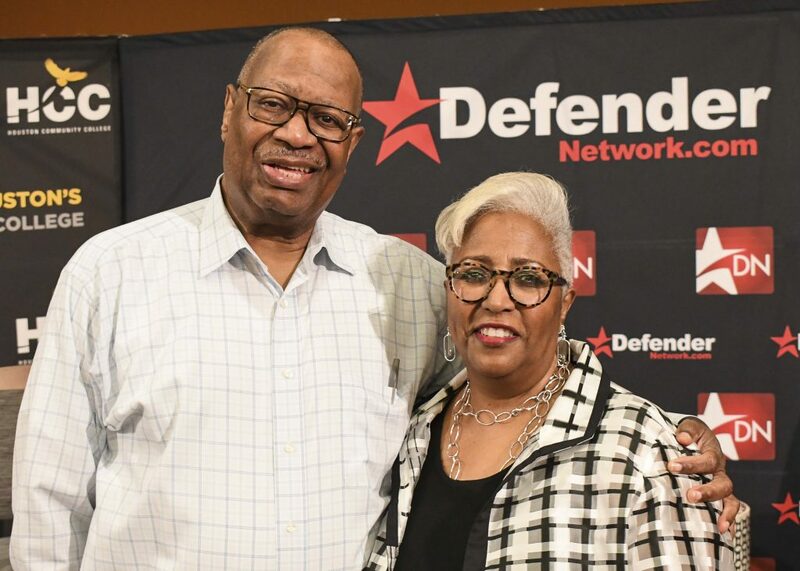 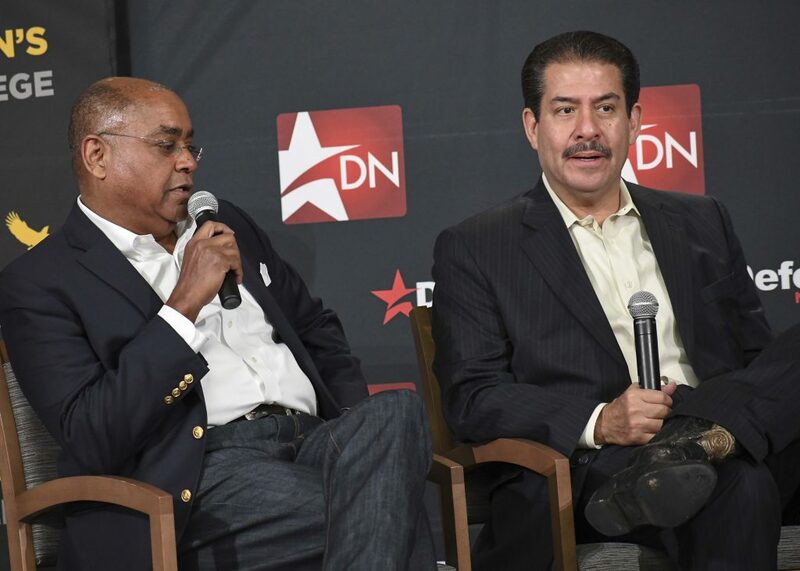 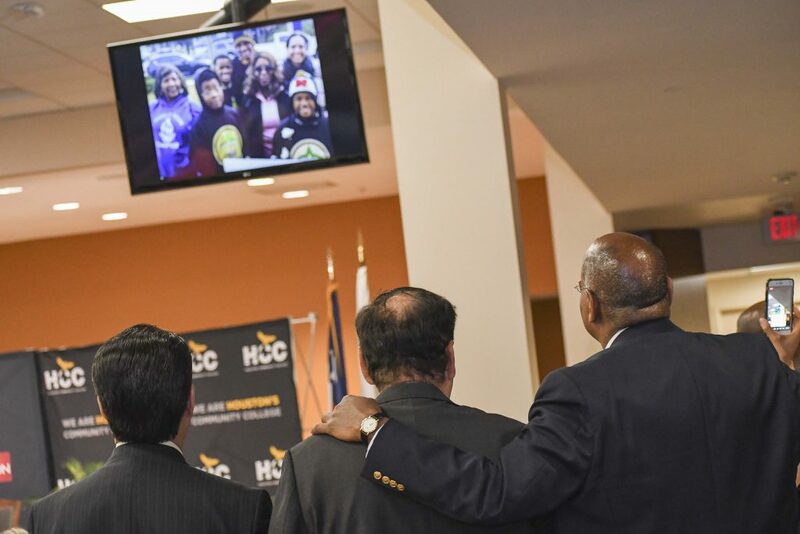 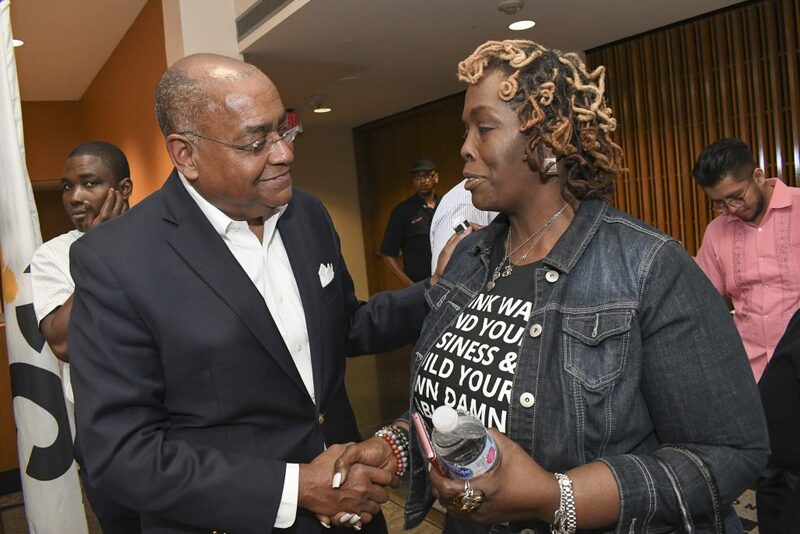 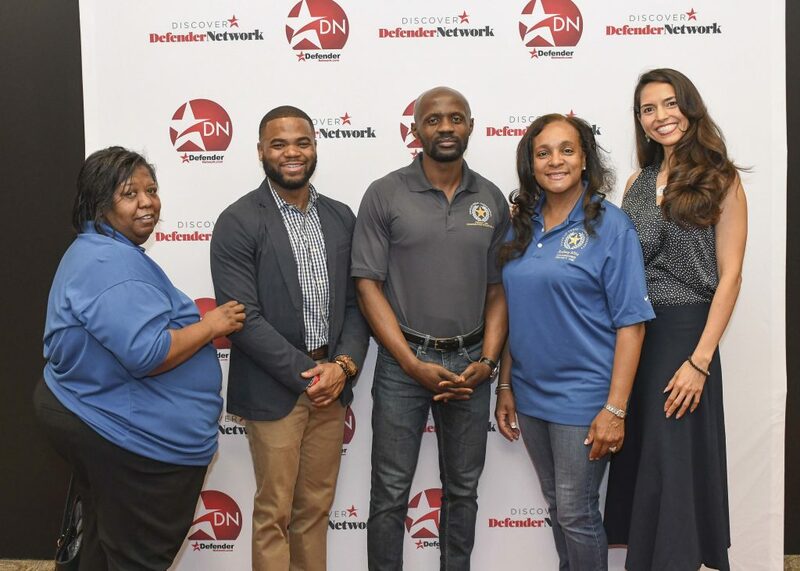 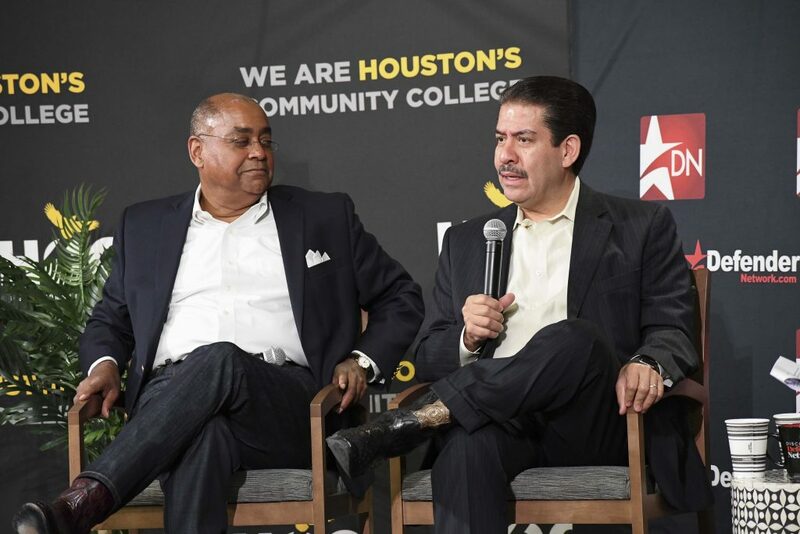 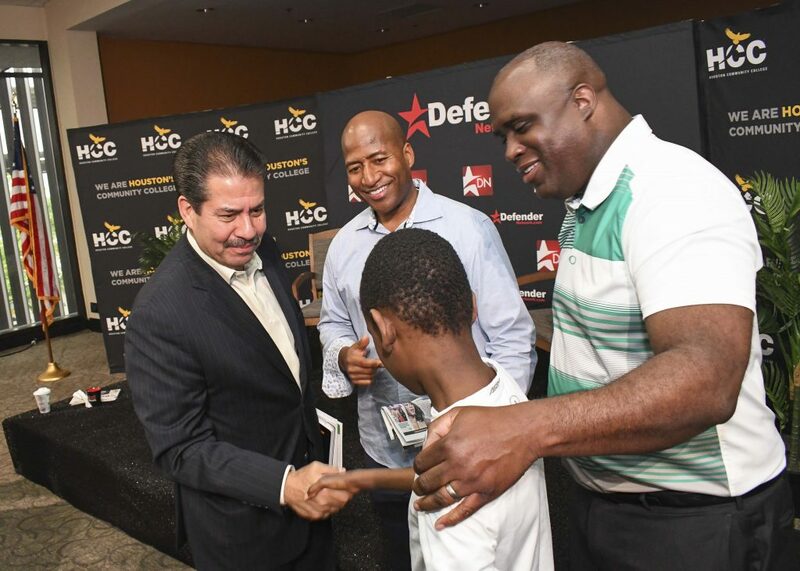 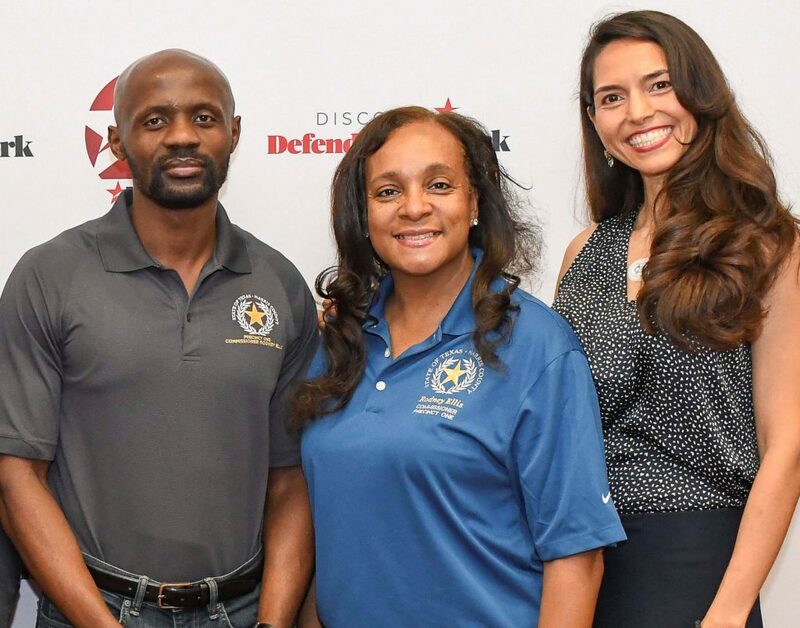 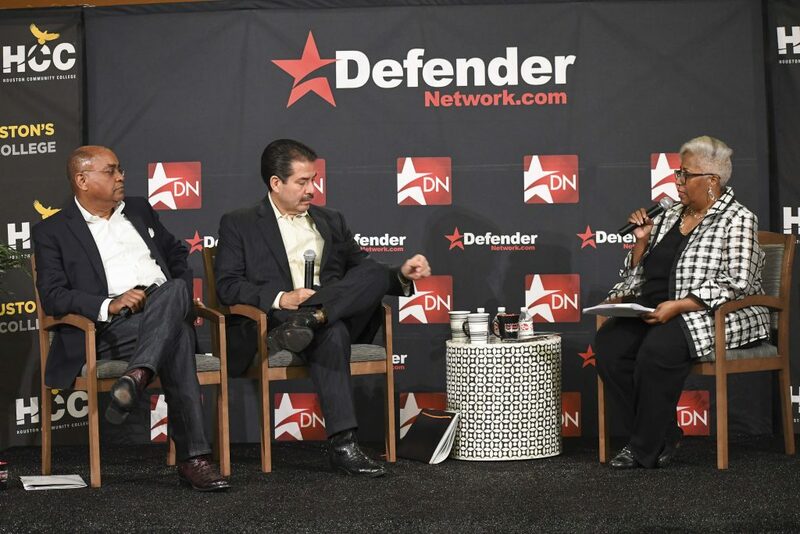 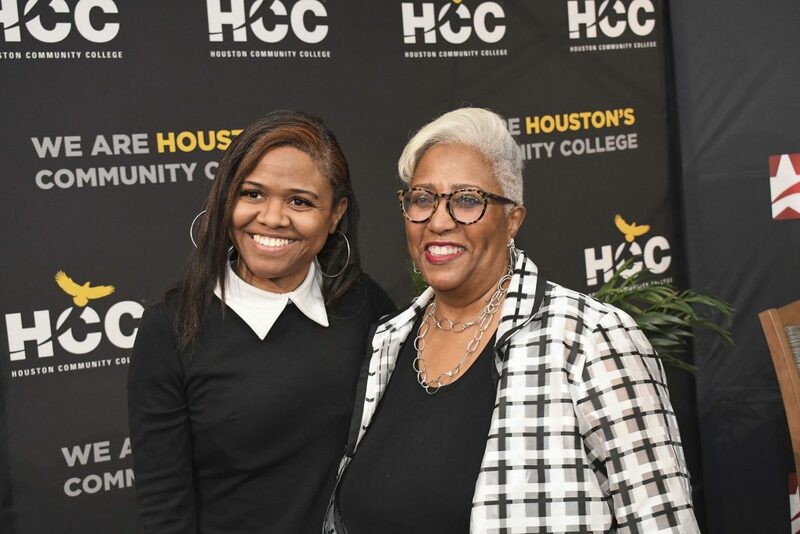 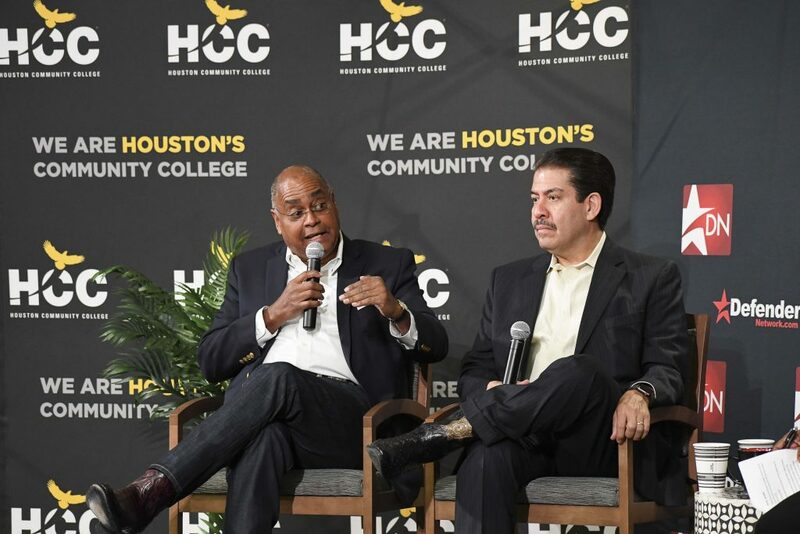 Topics during this Defender Network and Houston Community College sponsored event included flood control, bail reform, mental health, the 2020 Census, housing, healthcare, immigration and much more. 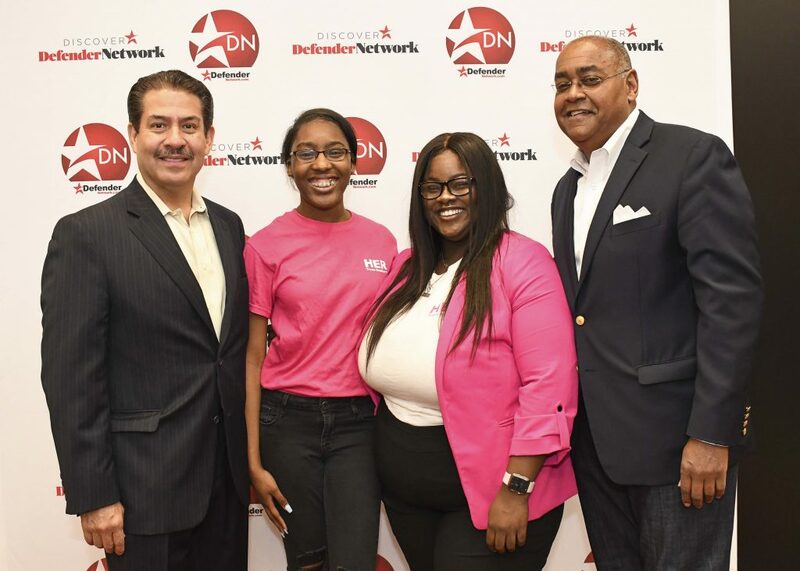 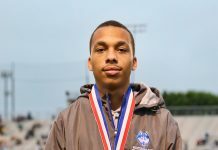 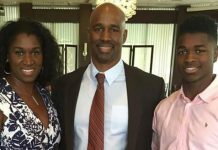 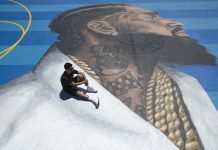 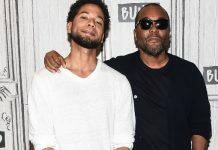 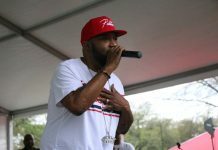 The event was hosted and moderated by Defender CEO Sonny Messiah Jiles. 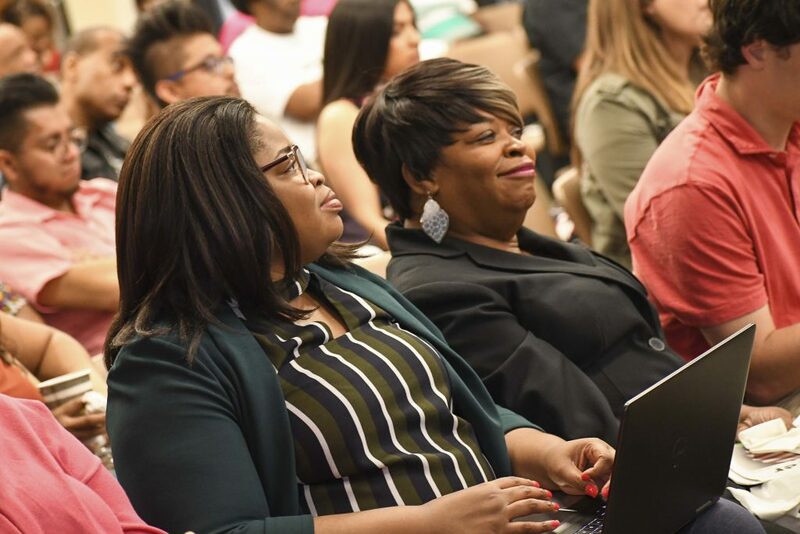 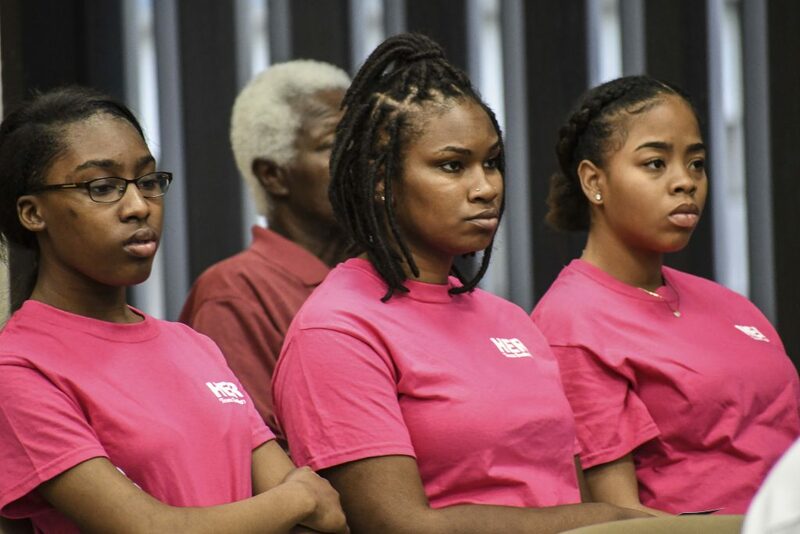 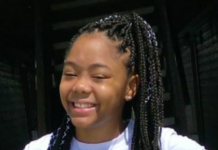 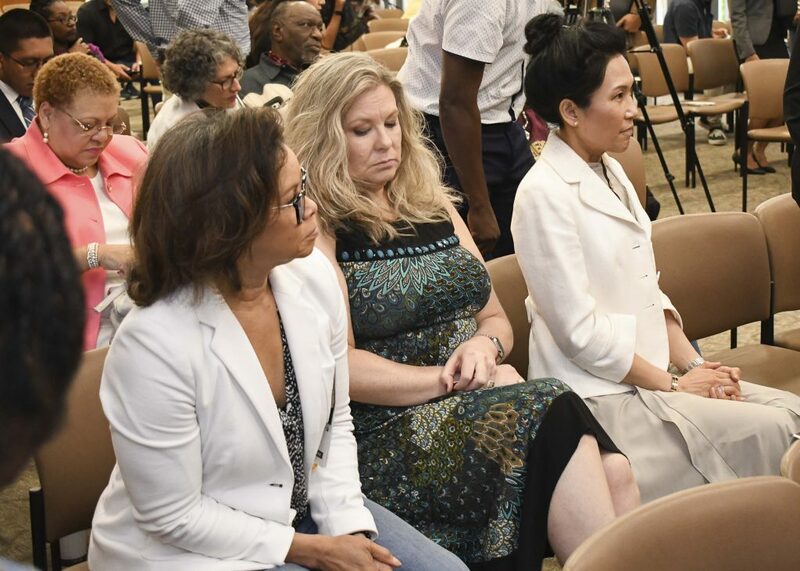 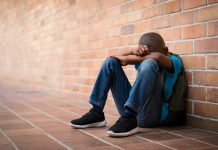 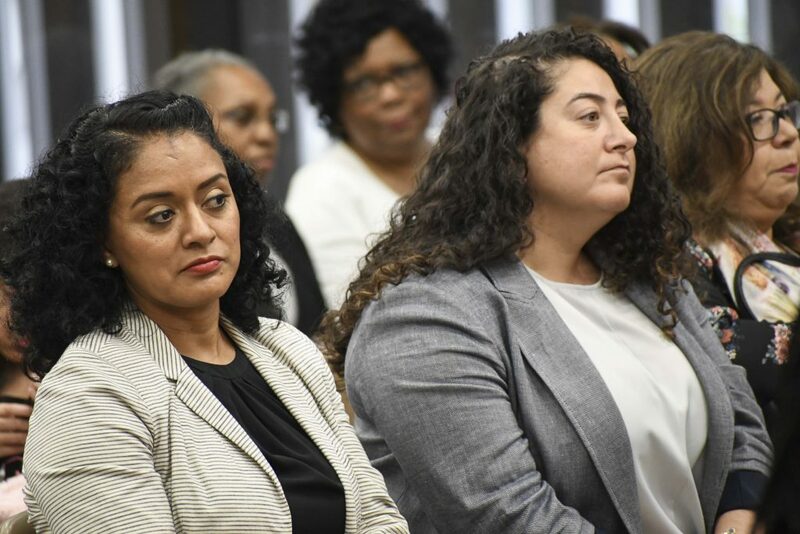 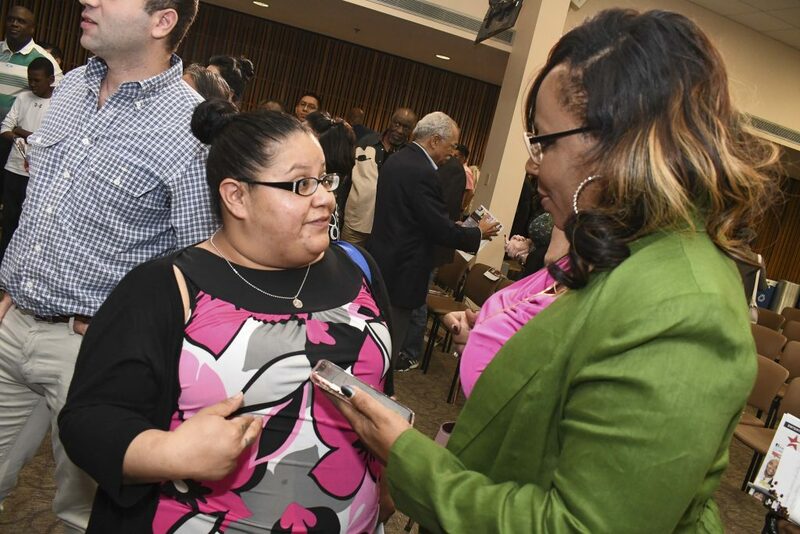 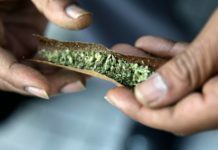 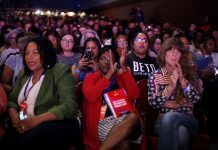 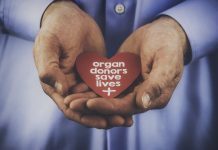 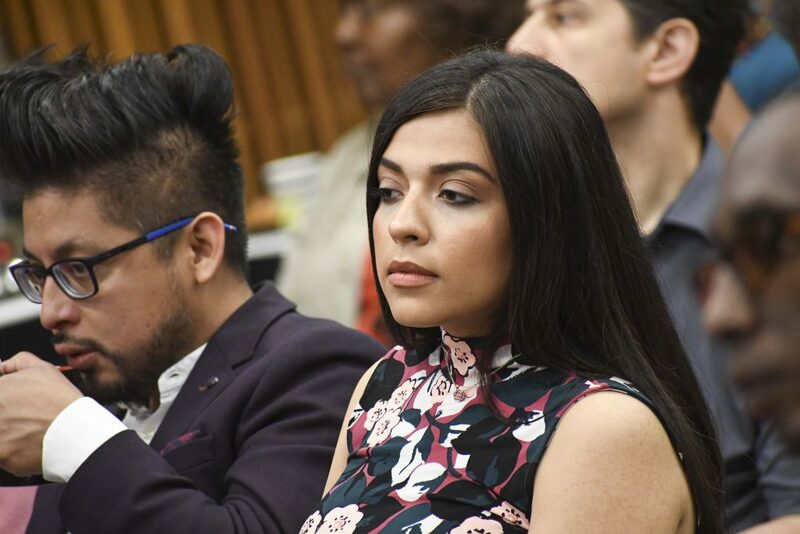 Attendees included Matala Idi, Trustee Rhonda Skillern Jones, Ana Yanez Correa, Carol Guess, Eva Loredo, Jodie Jiles, Defender Managing Editor ReShonda Tate Billingsley, Maggie Luna, Tammie Lang Campbell and many others.